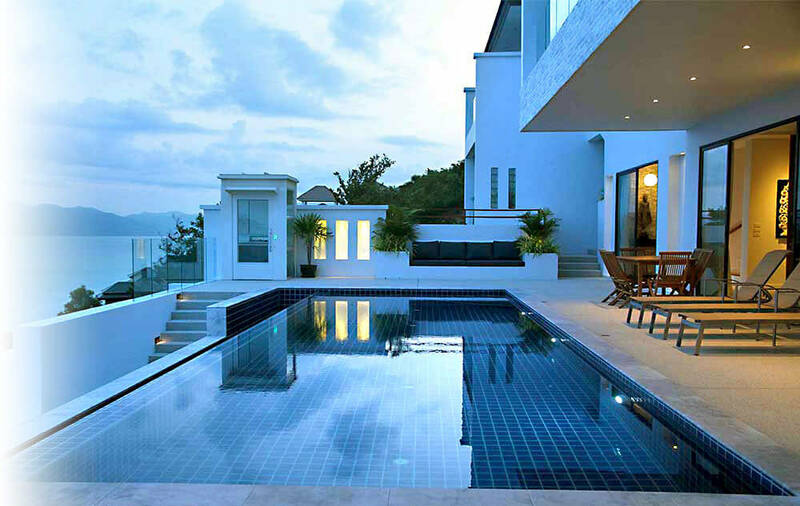 Real Samui Properties (RSP) is a real estate consultancy based in Koh Samui, Thailand. Our main focus is brokering and developing land and exclusive properties in Koh Samui; in addition our property portfolio includes an array of specially selected quality villas and apartments, available for short and long term rental. A dynamic innovative company with an outstanding portfolio of villas, apartments and land, we take pride in the personal and professional service we deliver to our clients. We also provide related services such as design, architecture and construction. We offer all the help and expertise needed by foreign clients intent on real estate acquisition and development in Thailand.